Welcome to the Parish of Our Lady of Perpetual Succour and St Clare. Whether you are a parishioner or a visitor to the site, you are most welcome, and we hope that you will find the information that you are looking for. 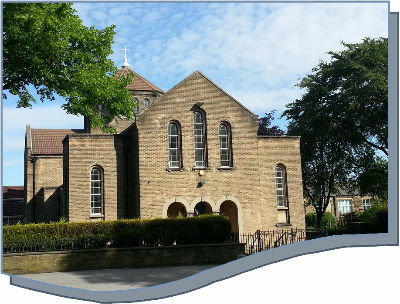 A warm welcome awaits you at our Masses, details of which can be found on the site under "Mass Times". We look forward to seeing you at St Clare's soon. Fr Stephen Webb (Parish Priest).